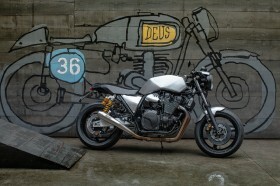 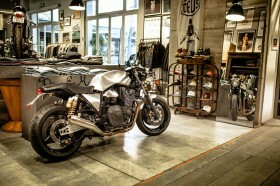 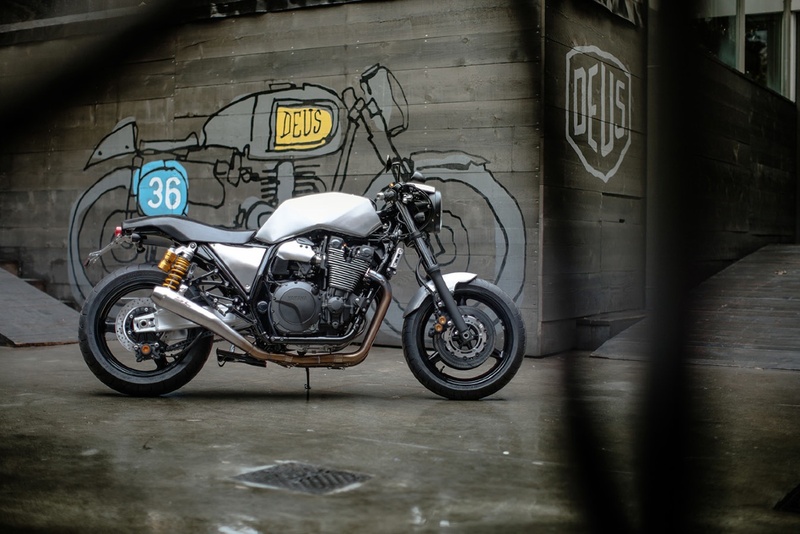 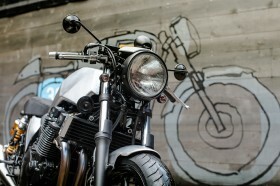 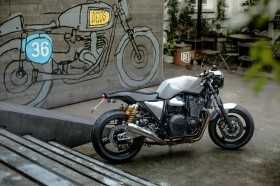 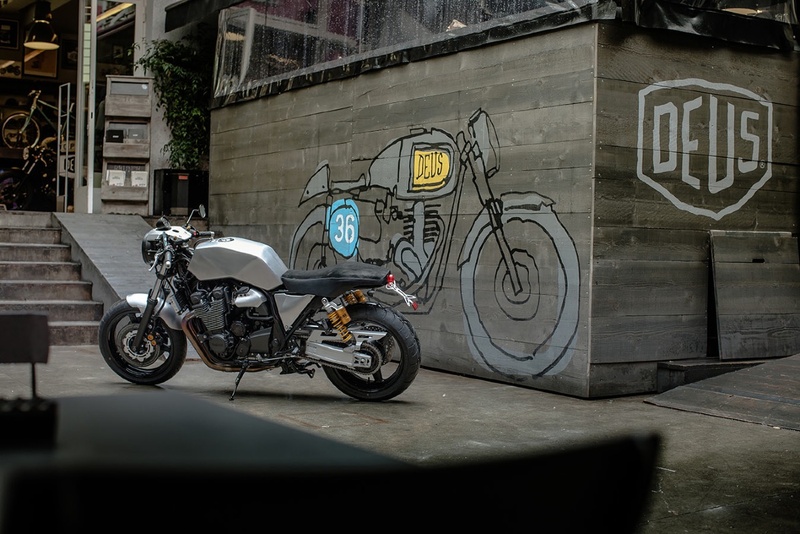 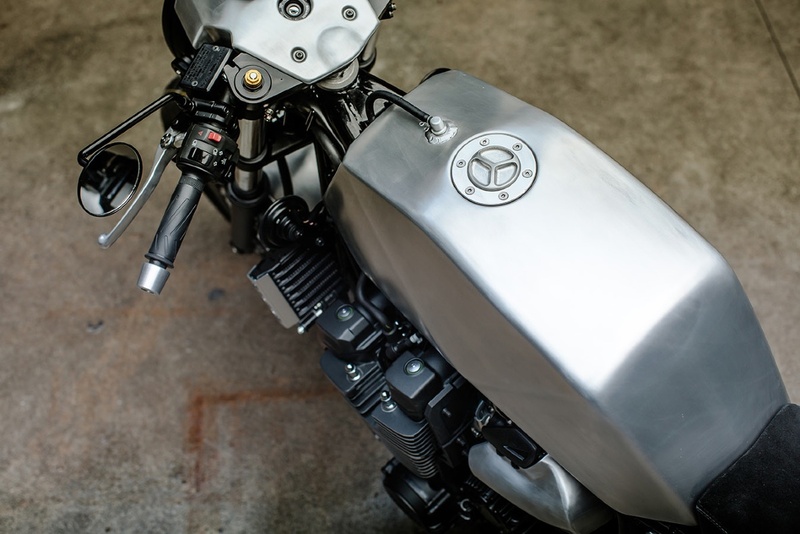 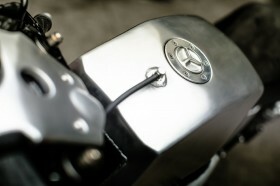 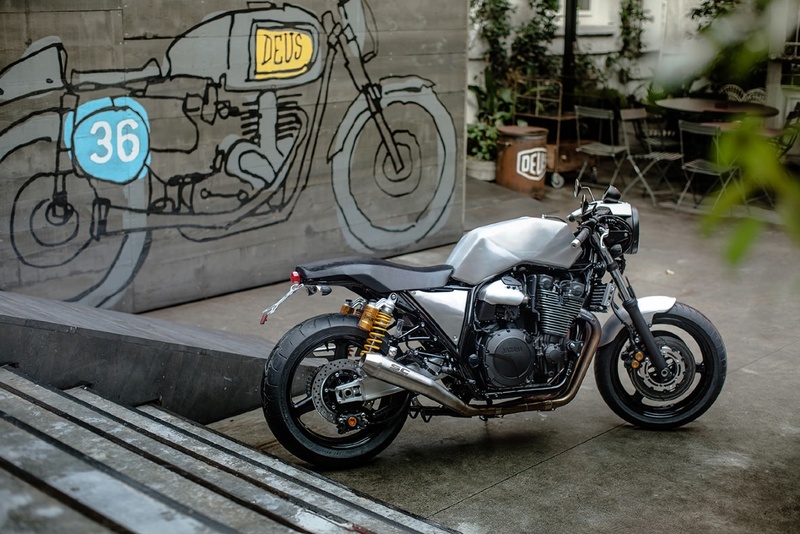 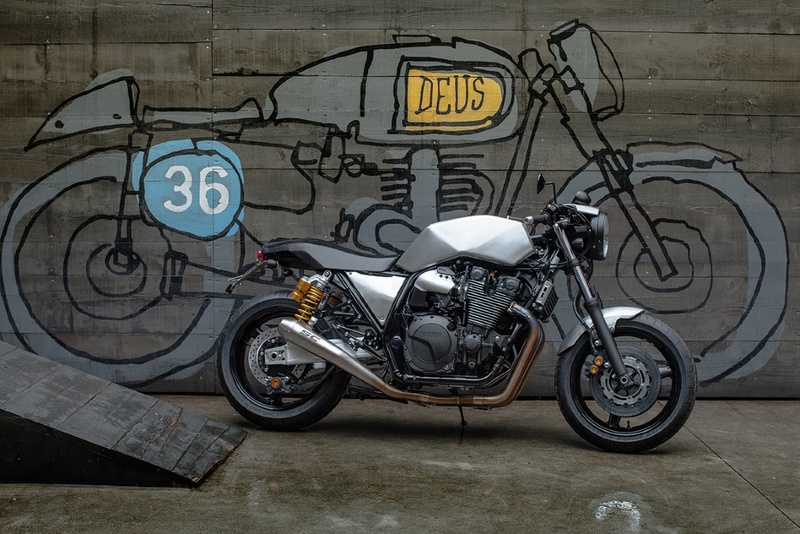 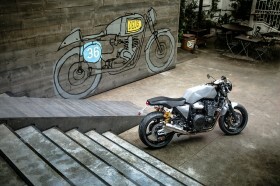 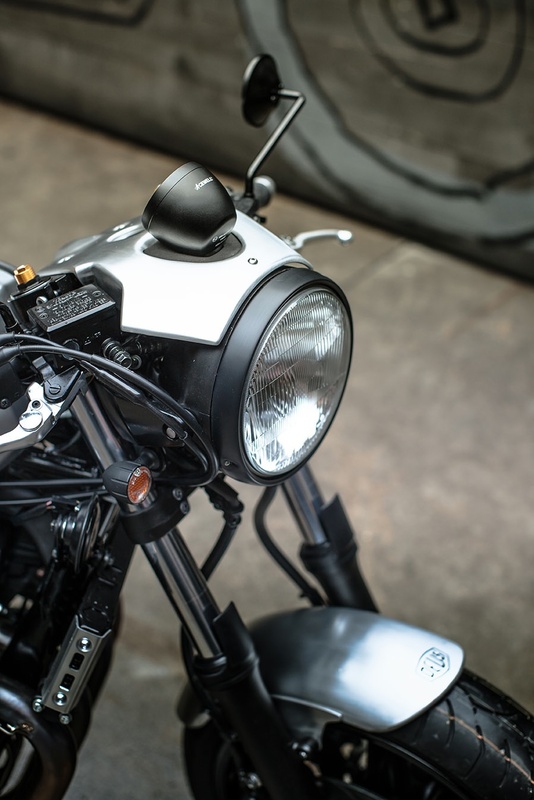 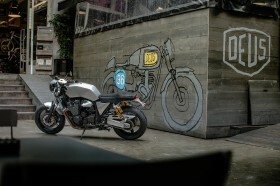 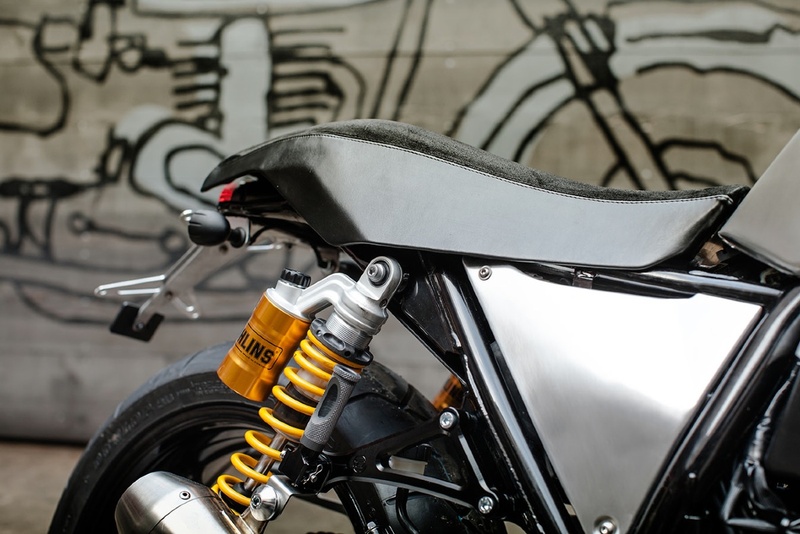 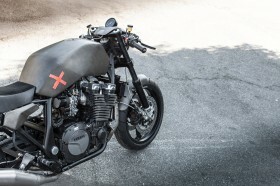 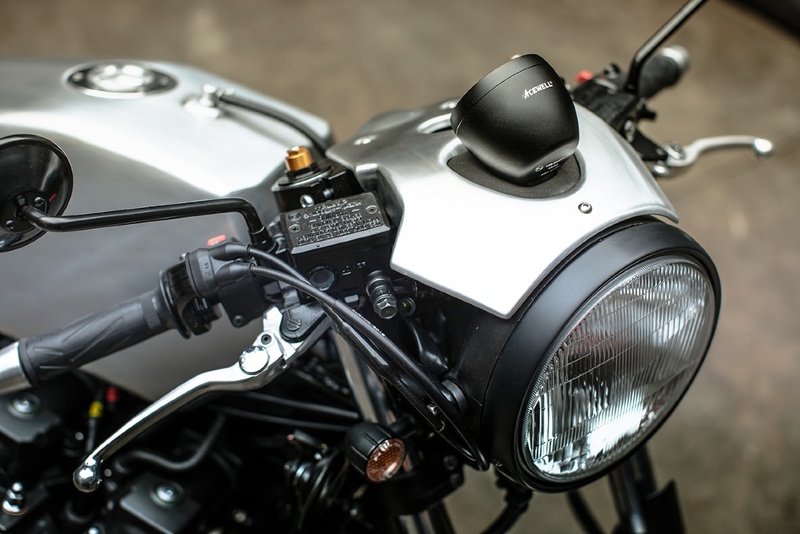 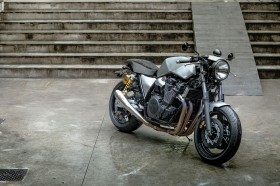 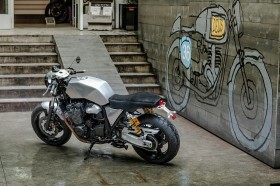 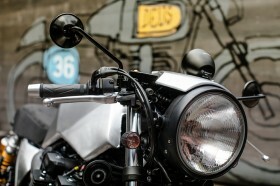 Early in 2013 Yamaha invited Deus Ex Machina Italy to create the next Yard Built special using an XJR1300 with the aim of offering a kit version later in the year…that time has come! 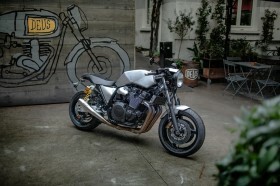 To go back to the beginning of the project - The Yamaha XJR1300 was an intriguing machine to work with. 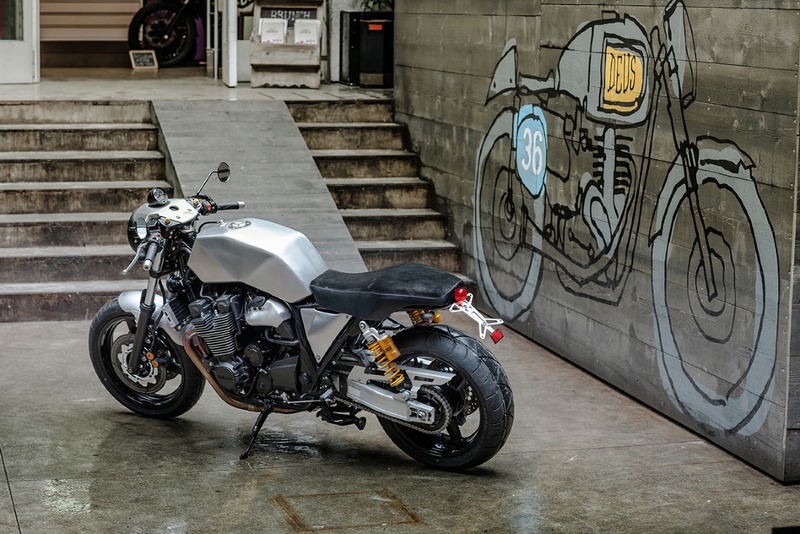 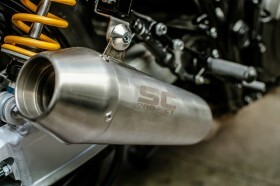 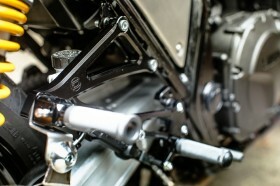 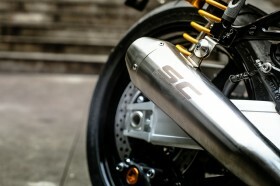 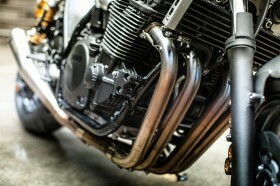 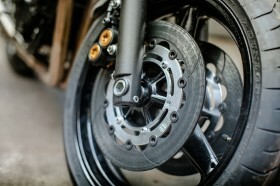 We looked at it and thought what lies hidden under the skin of this muscle bike? 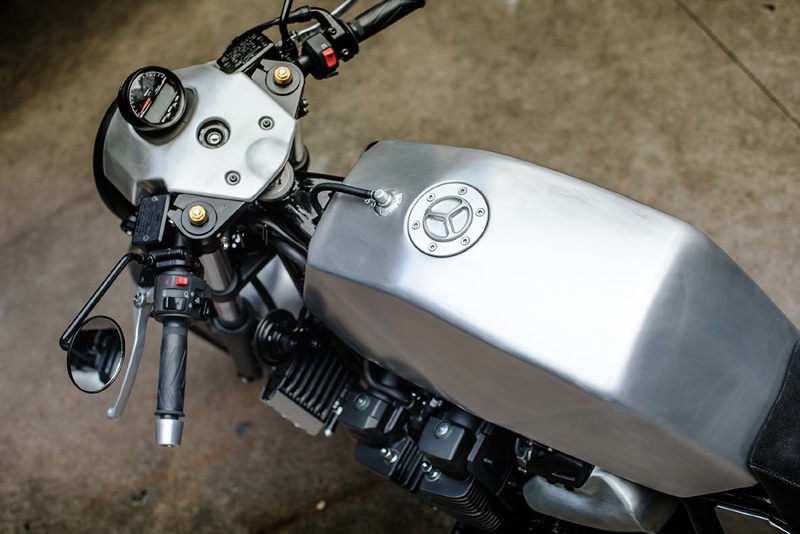 We drew inspiration from the legendary endurance racing machines of the late 1970s and 1980s with their lean looks that were crafted for a single purpose – to win races. 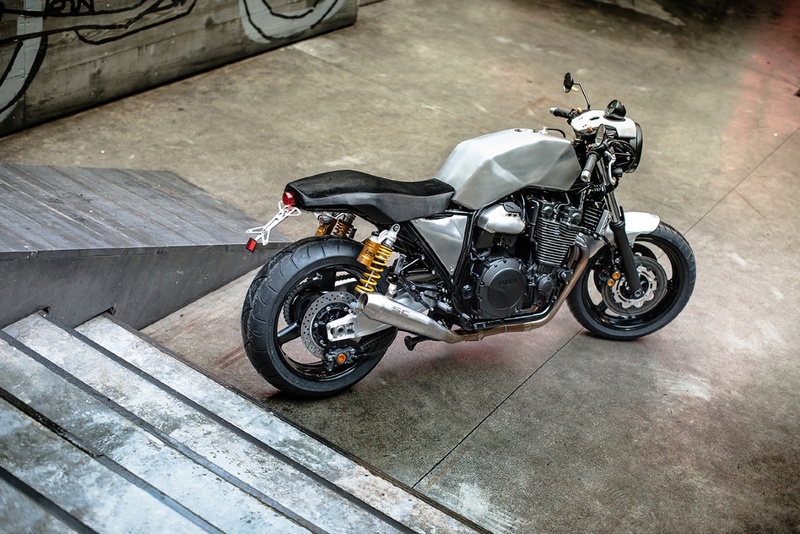 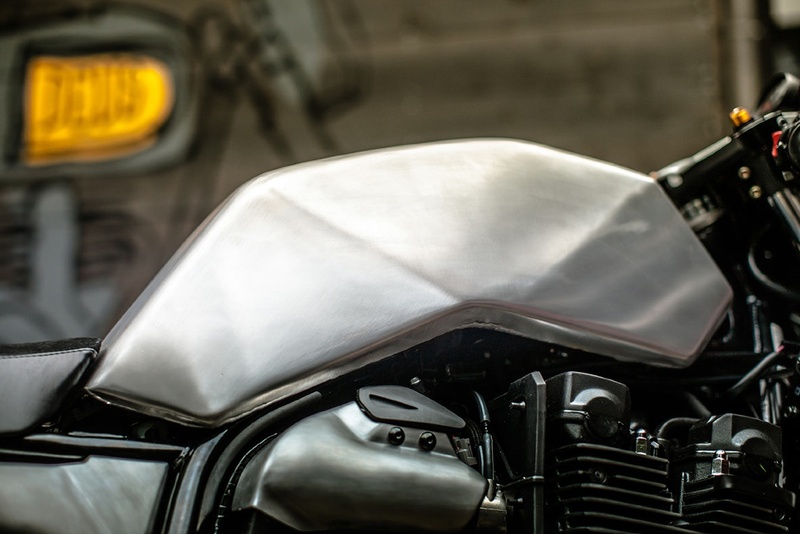 We decided we needed to liberate some of the XJR’s weight to create a stripped down motorcycle that proudly displayed its heart – the 1251cc air-cooled engine – now it looked ready to fight! 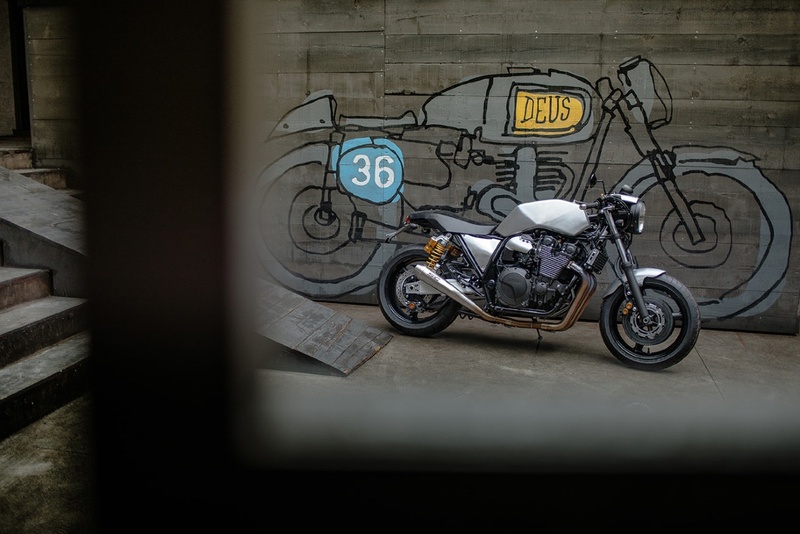 When we started to remove the XJR’s bodywork and road ancillaries we noticed that it had a very aggressive stance – like a bulldog with big shoulders. 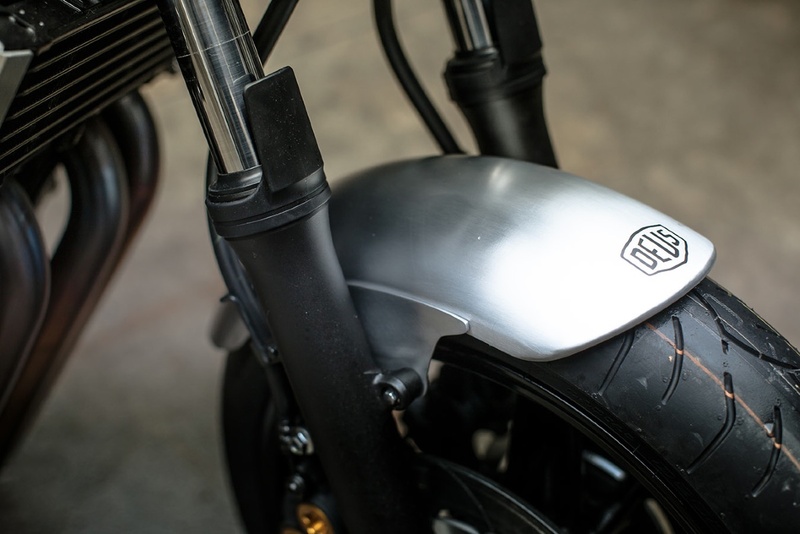 We decided to emphasize this impression by fitting wider bars and then hand fashioning our own bodywork out of sheet aluminium. We spent many hours perfecting the look of the bike, beating the tank, side covers and cowl into the perfect shape that best shows off the XJR’s new svelte physique. Then, when we were totally happy with its new attitude, we used a very special paint treatment on the metal. “We call it ‘transparent dark’ as it is not black and is not brown but is actually both dark black and brown and appears amber when its transparent qualities allow the aluminium of the metal below to show through. The colour is never the same, it is a very strange paint and very beautiful when viewed in the sun light as it changes its hue depending on the angle the light hits it at. 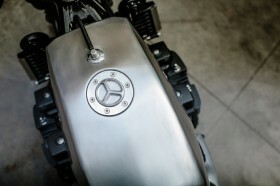 With the look of the bike complete we had just a few finishing touches. 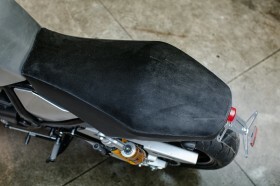 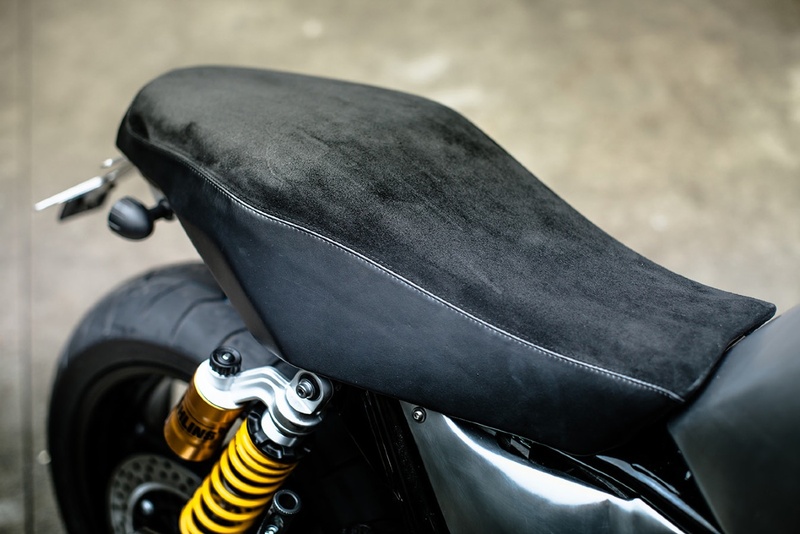 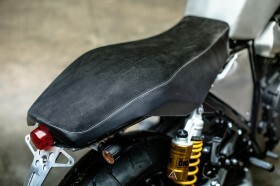 The flat seat unit was covered in a mixture of leather on the side and suede on top, just like a race bike. 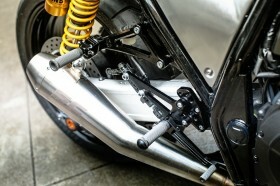 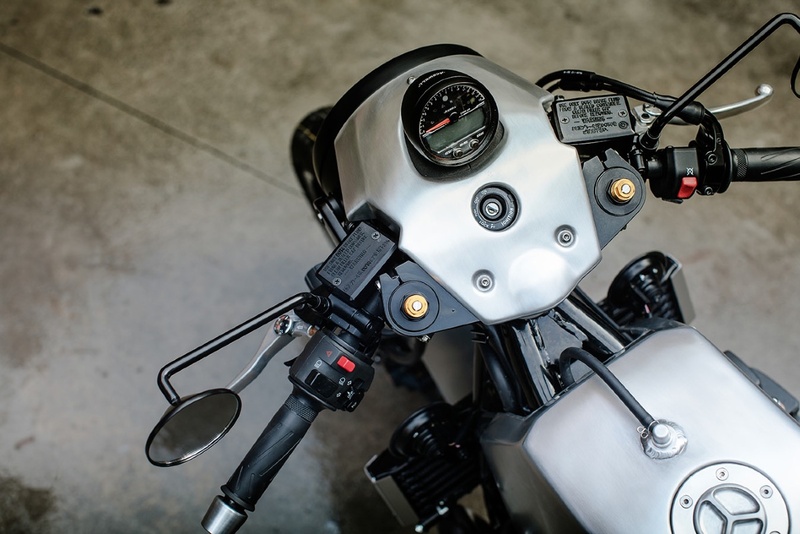 This combination allows the rider to grip the seat better, so that they are more stable when the bike accelerates, while the narrowness of our seat unit also means they can also see the motor between their legs. We then removed the speedometer and left only the rev counter – just like a true race machine. 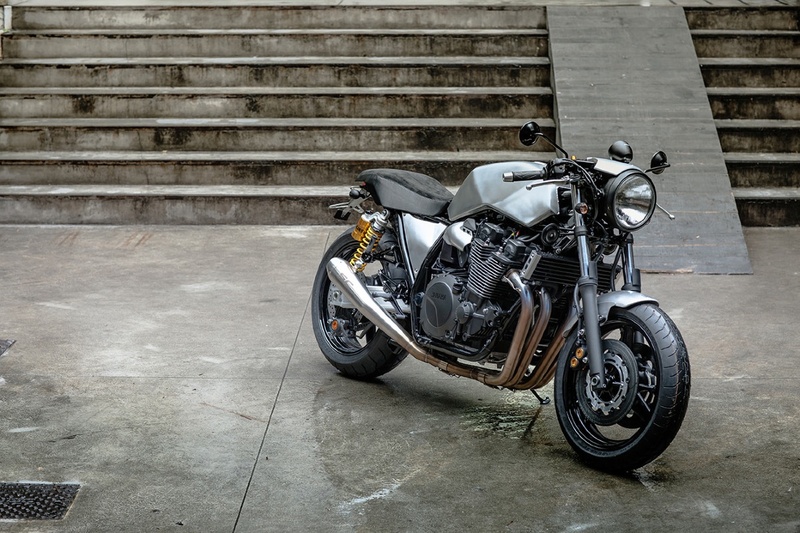 While Project X is a very extreme bike, we hope that it inspired XJR owners to modify their machines into something equally special. 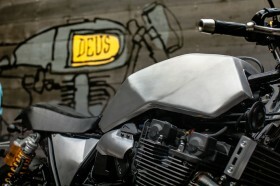 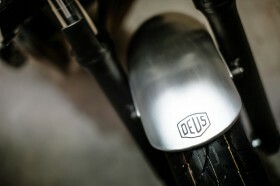 To help them realize this dream we have released the Deus XJR-X kit, all the components that went into making the Project X bike are now available to the public so you can create your own X machine.